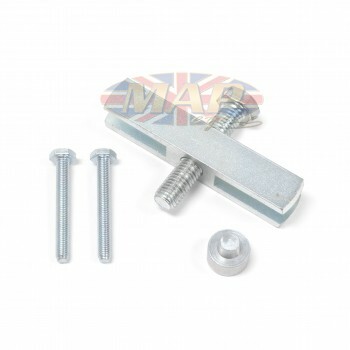 Triumph BSA Cam Gear Puller Tool is sold out. More are on the way. 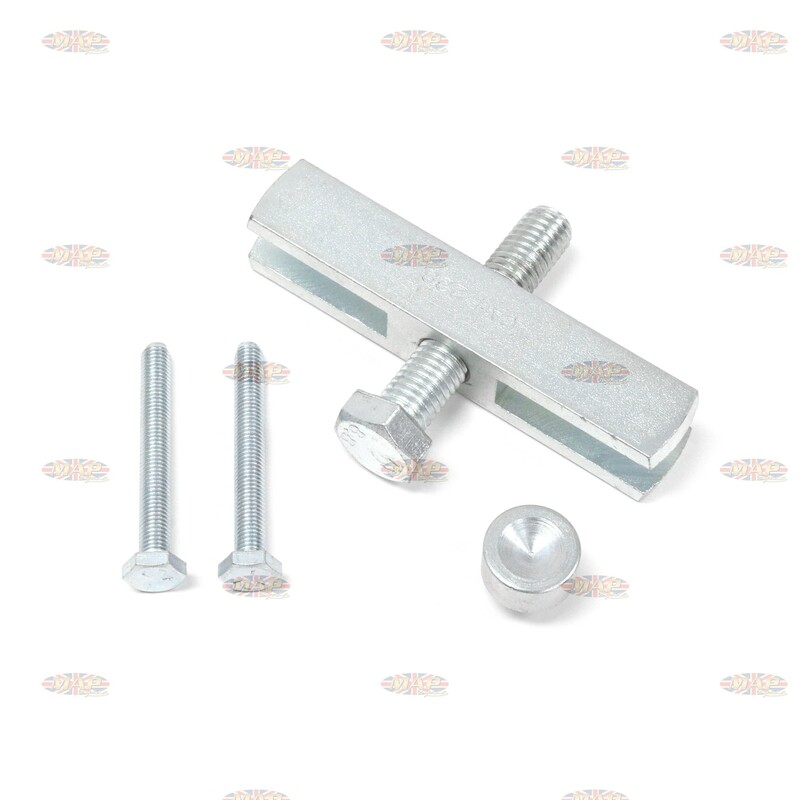 Made in England, this high-quality tool is exactly the same as the factory tool (61-6132) which is no longer available. Removes cam gears on all late Triumph twins and triples (as well as BSA Rocket 3) with two tapped 1/4" holes. 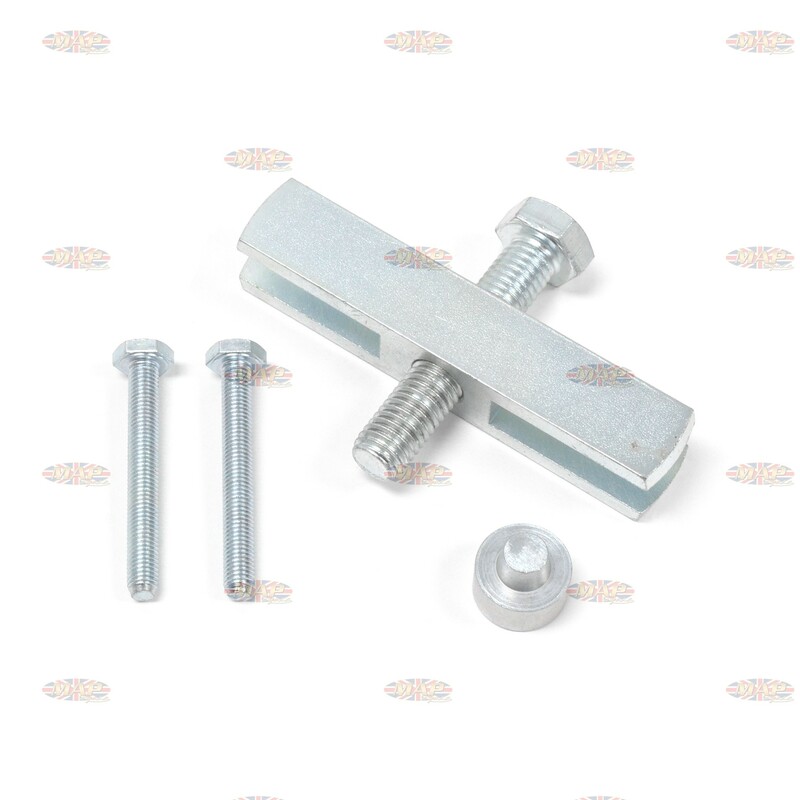 Have a Question about Triumph BSA Cam Gear Puller Tool ?